Our Honey, Gifts, Event Tickets & More! 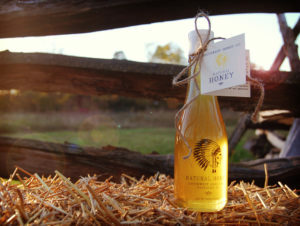 – Southwest Honey Co.
Our Honey, Gifts, Event Tickets & More! Greetings & Welcome! 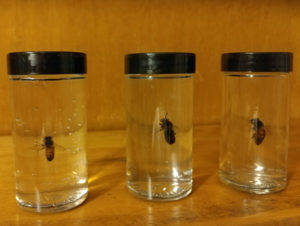 We are beekeepers and pollinator advocates, and we carry honey bee related items made by us here in Fort Wayne, Indiana. With an abundance of daily visitors and shoppers, we strive for your satisfaction and safety while shopping online. Please feel free to reach out to us at any time with any questions or comments you may have, as we are here to help. 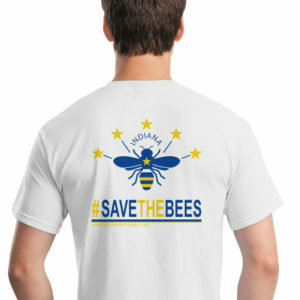 Show your support for bees and pollinators! This is your opportunity to boast your love and appreciation for everything pollinators do for humans and the the ecosystem. 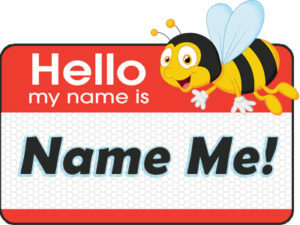 Create awareness with our #SaveTheBees products or Name A Bee to help support our efforts. 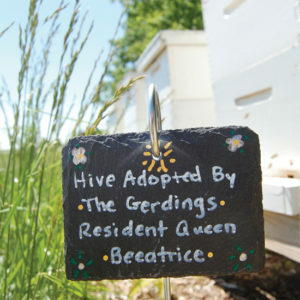 Together we can make great strides to help our pollinators! The overall mission of our events is to open the minds of participants with an interactive learning experience that brings them outdoors and connects them with the natural environment. Each event has been carefully and intricately designed by our on-staff educator. We truly bring the FUN into each experience! We hold events throughout the summer for kids K-12 (Explore The Honey Bee), Adults 21+ (Bees & Brew) and Seniors (Bees & Tea).